Last Friday before Christmas! Oh how I wish I was still in school for this reason. I've been seeing many friends on Facebook who are teachers saying how today is pajama day or they are doing something festive. For me, though, it's just another day of last minute list making and preparing for all the festivities and parties next week. This week has been in full swing of shopping and running to a million different stores. 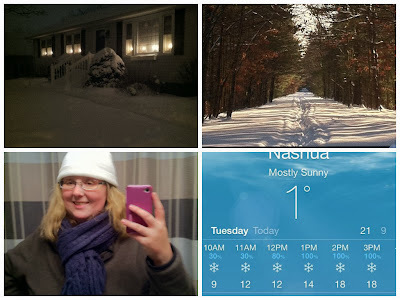 Oh, and embracing a bunch of snow! I'm going to spend the afternoon/evening with my grandmother because my dad is taking the people that work with him to dinner. I promise I'm not a chicken who hates staying alone in the dark. 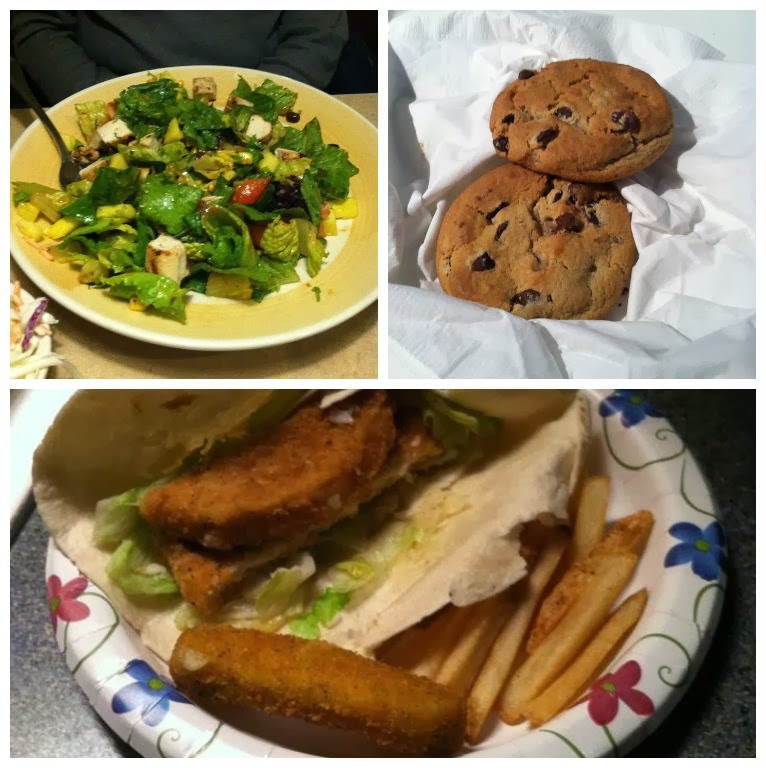 For now tough, here's my five for the week! Let it snow! We got a bunch of snow this week. I'd say about 21 inches between two days. Except for having to drive during it, it was so pretty! We're getting a warm front this weekend so lets hope it doesn't melt all the way and we get a white Christmas! I want to take a moment to say thank you to the new friends I have made in this blogging community this week. 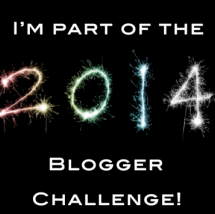 I'm participating in the #2014Bloggerchallenge created by a wonderful blogger, Gaby! I've met some wonderful people this week through it and love how close we've all become in such a short time! We took a drive to the town next to us to see a house who puts up about...well, I don't even know how many! It's crazy but they do a fabulous job. There are animations, things move like they are real and the little trees "dance" to a station on the radio. It was even prettier this year with the fresh snow! After we got home we hunkered down to watch one of our traditional movies. You can find our top 5 here. I think I mentioned it the other day but I'm excited to unofficially announce that I'm creating a blog everyday challenge for January and would love for you to join in! We all need some inspiration in our lives, especially with starting the new year. What better way to reflect on the past year and hope for the new one then with other blogging friends? Stay tuned on Monday for the official guidelines and questions! I put that in all caps because my heart is heavy this week and so I ask you for prayers. There's a girl who I know through Facebook and from school. Her and her hubby graduated the year after me. They got married back in 2011 and welcomed a baby boy this past year. Just a few weeks ago, on December 1st, the hubby went out for some ATV fun. He got into an accident and was rushed to the hospital. I'm not sure of all the details because I heard the story on Facebook from mutual friends. He was doing well for the week and then took a turn for the worst. Last Tuesday he passed away at age 22. He was in the military so he and his wife lived down in North Carolina on base. 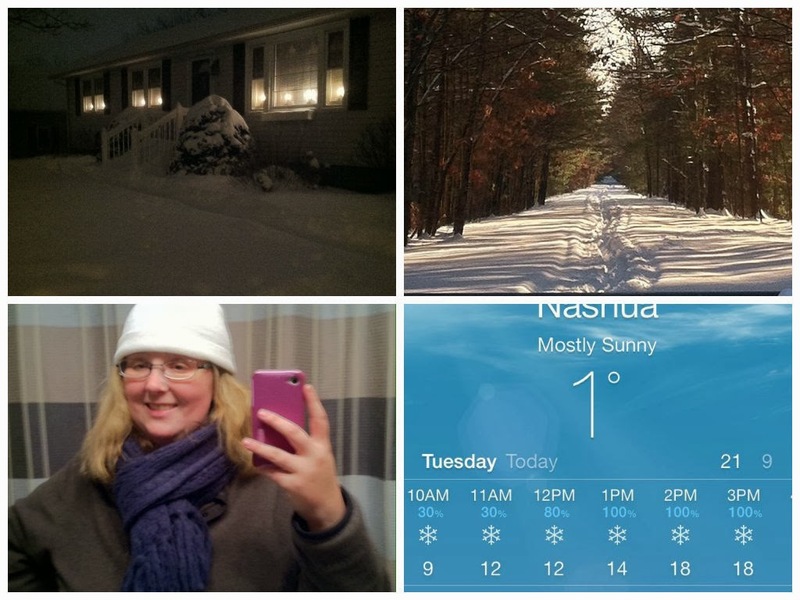 All her family is up here in NH, so she took their little boy and drove home all this way. She is such a strong woman but I can't even imagine this. So young and right before Christmas. This little boy will never know his father. It's just so sad.